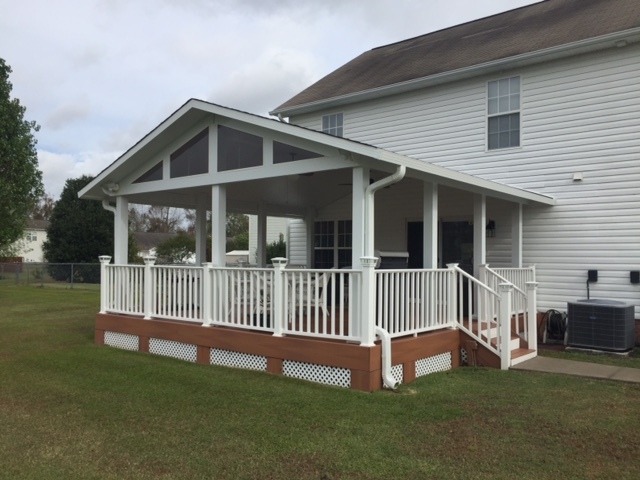 Whether you need shade from the sun, a place to entertain guests, or protection for your vehicle, Southern Leisure Builders offers a complete line of Patio Covers that will take care of your outdoor needs. Our Patio Covers are attractive, versatile and durable. They are ideal for homeowners who want a beautiful, easy-to-install shade structure. 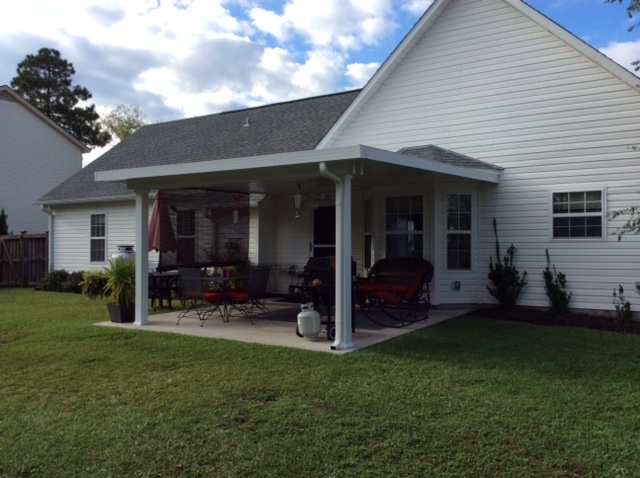 Our covers come in two styles: solid roof and carport. 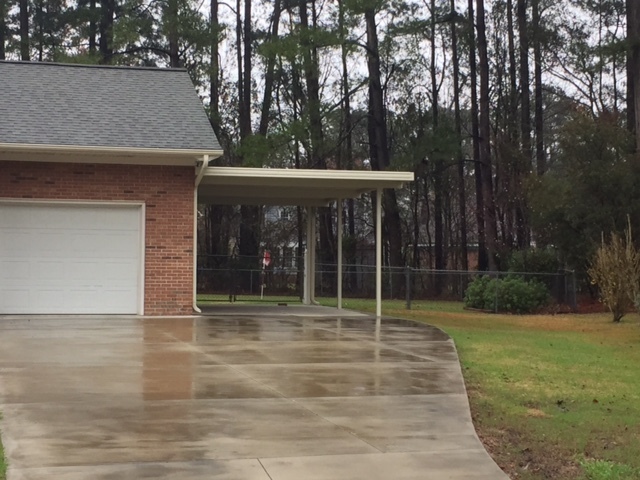 Our carports offer protection for your vehicle without the expense of building a garage. From a basic porch covers to custom construction & designs, we can accomodate whatever your needs are. Whatever your vision may be, we can create the shade cover. Our contractors can desing a plan to accommodate ceiling fans and light fixtures, giving your outdoor space extra amenities. With experienced contractors ready to design a customized home patio cover for your outdoor area, we guarantee we will build one that will match your home and style. 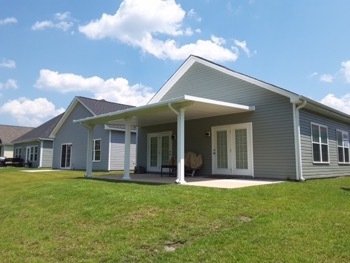 From a simple patio cover to an extravagant one with built-in amenities, Southern Leisure Builders is committed to meet your needs with the patio cover you want, and within your budget.